LIMITED SPACES available for our Spring Tournaments! 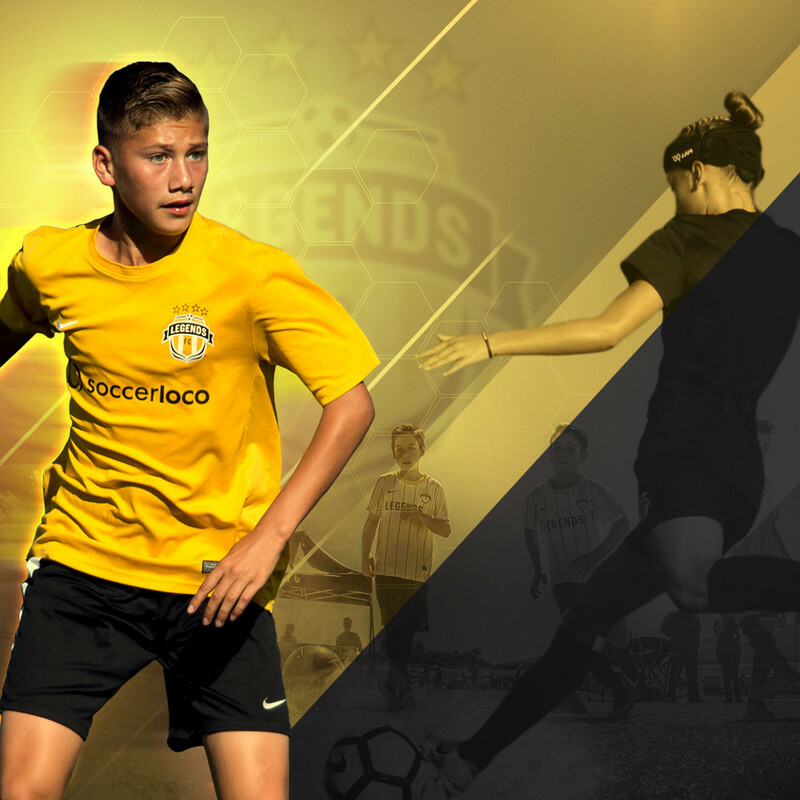 Legends FC has a family centered approach, a national level program, and distinguished coaching to foster long term player development. This is the premier destination for soccer players in Southern California. 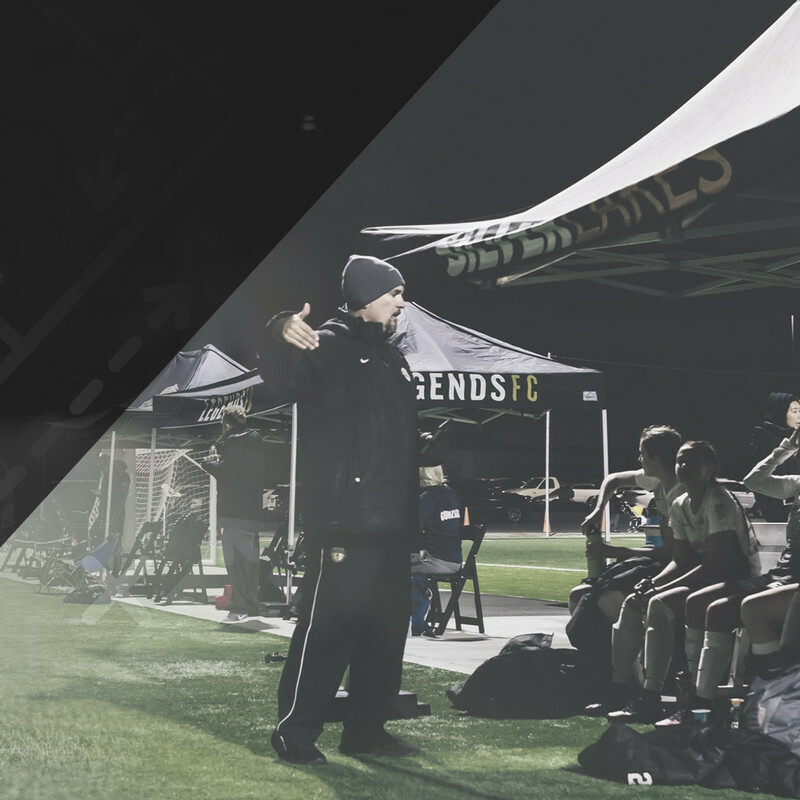 We believe in helping every player reach their full potential by focusing on aspects on and off the field such as technical skills, tactical awareness, strength, mental toughness, and character. With a wide range of educational qualifications and playing experience, our coaches are ready to take your athlete to the next level. 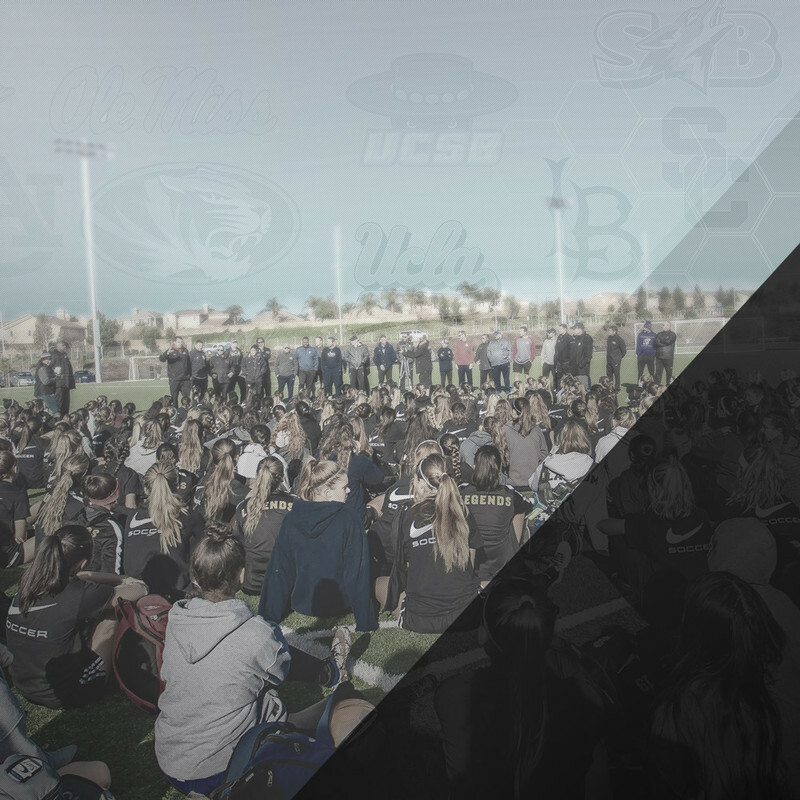 Our College ID Camp is uniquely designed to provide all campers access to college coaches in a variety of training sessions to showcase their skills. Our Fan Gear shop is now live! Purchase gear from the comfort of your own home! Matt and Gaby were truly inspirational coaches that positively shaped the lives of hundreds of young athletes within the Legends and Ayala High School soccer programs. Donations to this memorial fund will be used to continue their legacy through coaching education, scholarships for players, and a future community outreach program in their names.